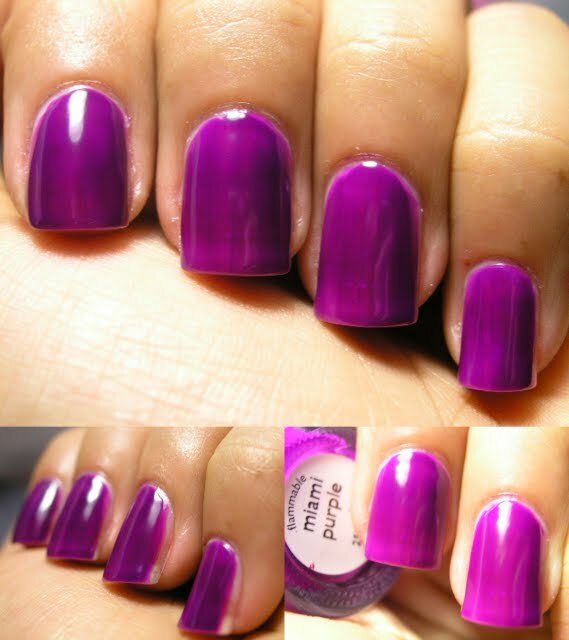 Nails Inc Description: Vibrant Violet. This was released in a Neon collection for Summer 2008. It doesn't read like a neon to me, but it is very much a jelly!